Quietly for many, there's been a shift in the global, national, & local economies. What shift, you might ask? Both Gen Y & Gen Z. This presentation, by the Founder of SBSL, will dig into some backstory about the shift; these two generations; the 'E' pathway ( and its 3 alternatives ); and lastly, some insights into how & why meaning & purpose matter far more than consumer goods/things. He lives in America (state of Ohio) & has been an entrepreneur in the education field for ~4 years as of the spring of 2018. His business model includes designing and/or implementing customizable solutions for families, individuals, faith institutions, and small to mid sized business owners, each of which help address three deep, fundamental problems with the conventional approach to educating our citizens in the K-12, college/university,, and graduate tracks of education in our nations today. He has been a guest on a podcast, periodically pens guest blogs, & plans to write an educational manifesto and speak more in the coming year. Leadership Board as the Chair of the "C" (Careers) group, and is also a member of a non profit board. transforming education for the Gig Economy age/era in which we now find ourselves. 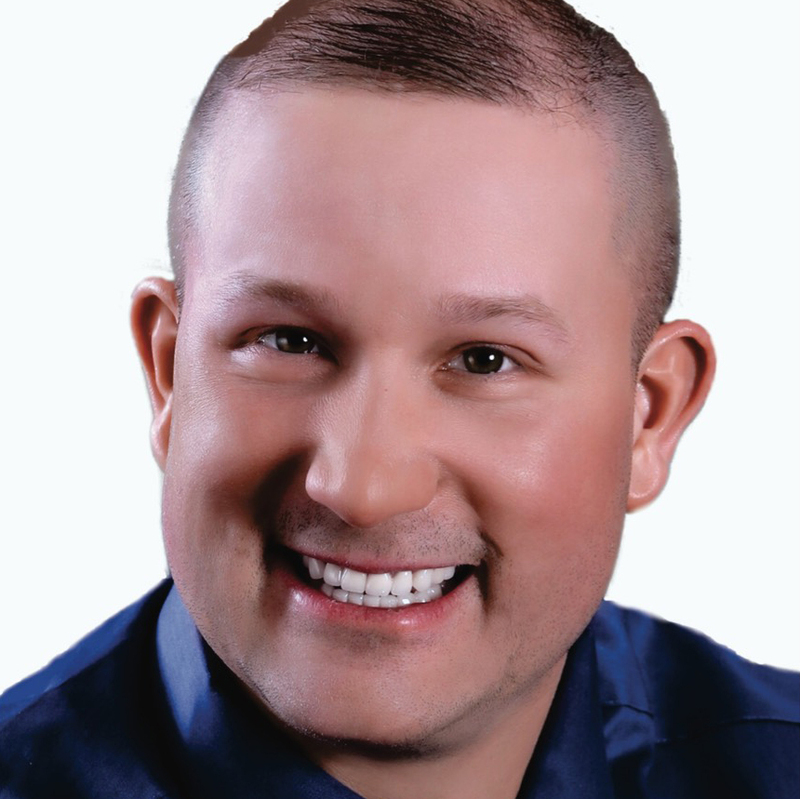 Connect with SJ through his website , http://www.servicebeforeselfleadership.com/ , where you will be able to send him an email, call, and/or find his profiles/pages on all the major social media platforms.